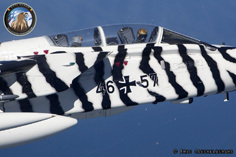 Aufklärungsgeschwader 51 "Immelmann" is a tactical reconnaissance wing of the German Air Force based at Schleswig-Jagel, Northern Germany. 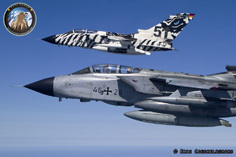 The Wing is named after World War I German flying ace Max Immelmann and operates the Panavia Tornado ECR in the tactical reconnaissance role. 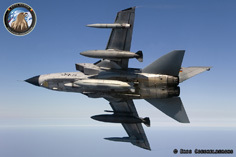 The Tornado’s are equipped with reconnaissance sensors which are carried in a pod mounted under the fuselage. Depending on the variant used, the reconnaissance pod with optical and infrared sensors, can reconnoiter targets both day and night. 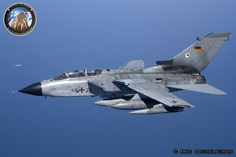 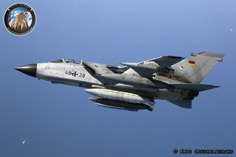 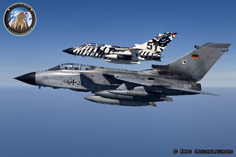 In 2007, to support NATO coalition operations across Afghanistan, Aufklärungsgeschwader 51 "Immelmann" deployed Tornados to Mazar-i-Sharif, Northern Afghanistan. 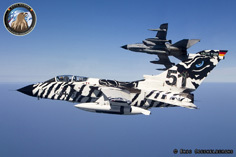 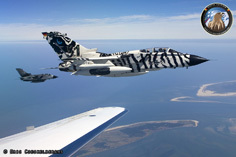 In 2013, the NATO Tigermeet was held for the second consecutive year at the Orland Air Base in Norway from June 17-28. 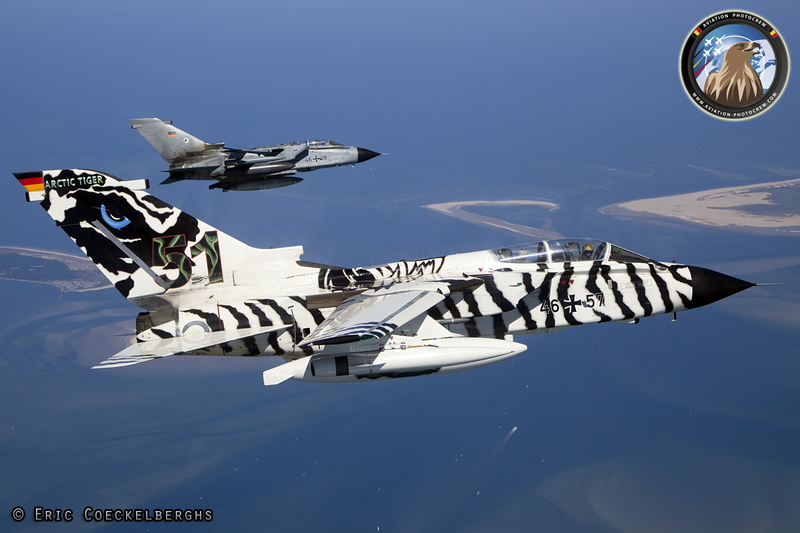 The gathering of Tiger Squadrons has become one of the most important NATO exercise, with over 75 aircraft from 16 nations taking part. 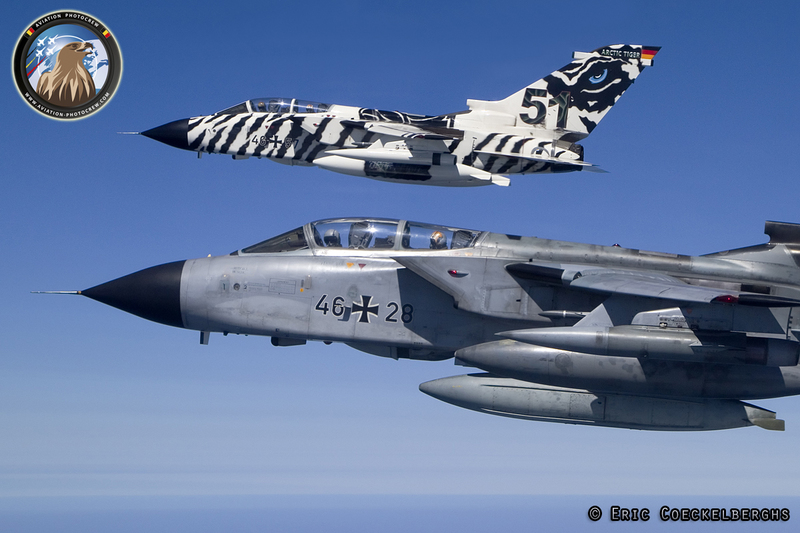 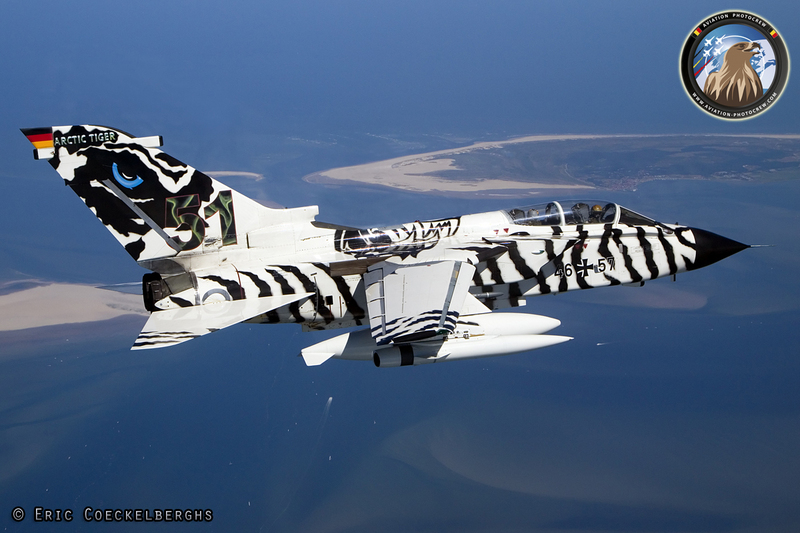 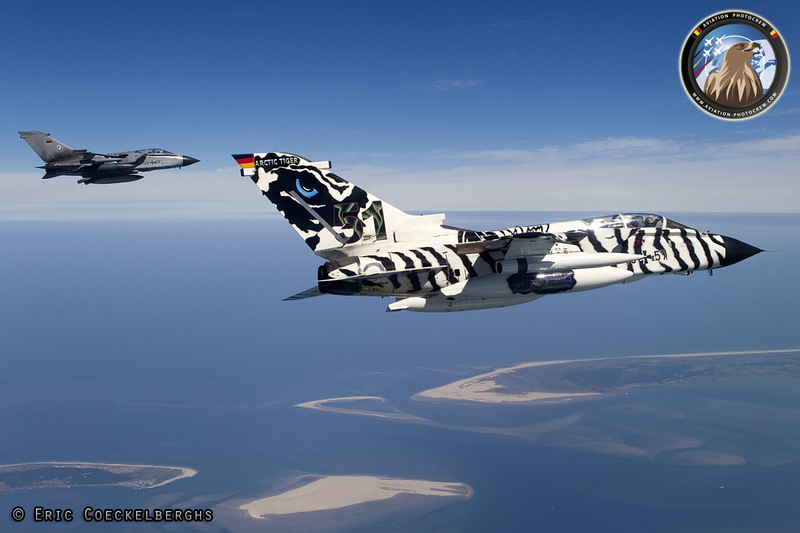 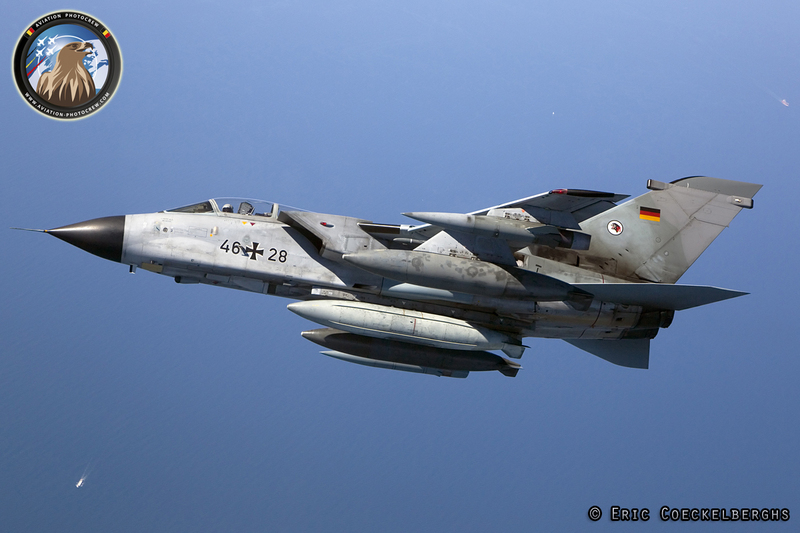 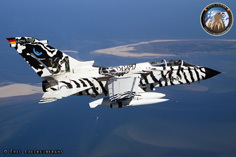 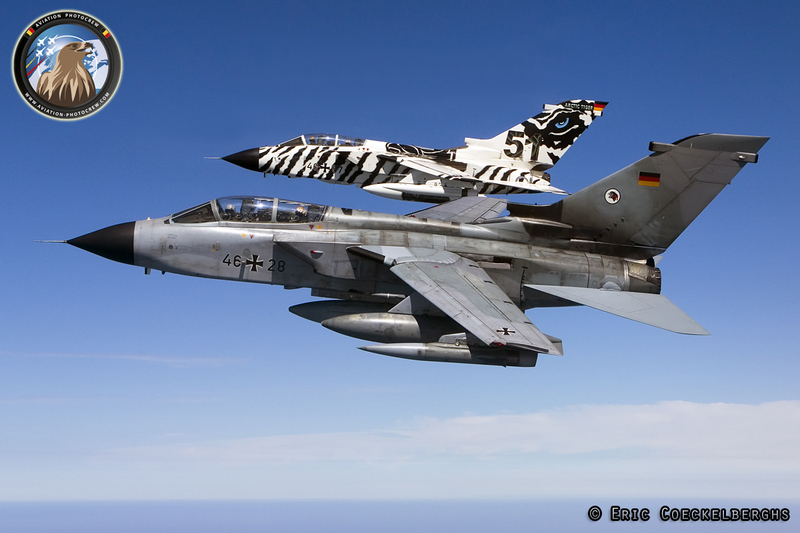 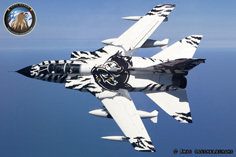 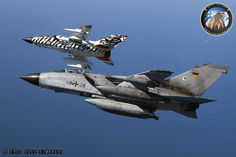 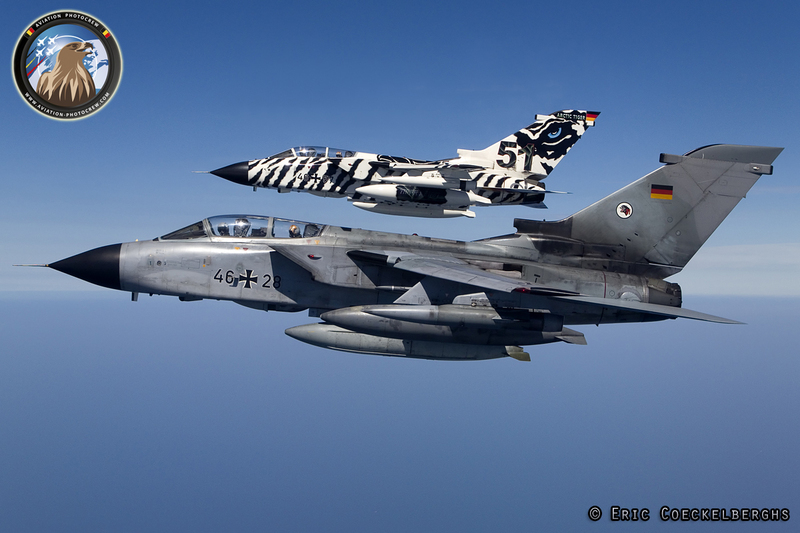 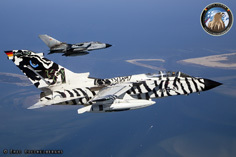 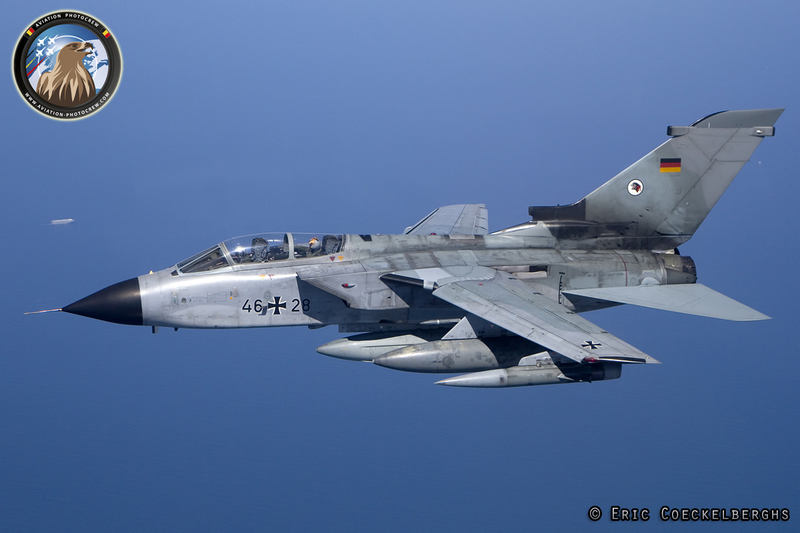 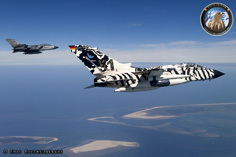 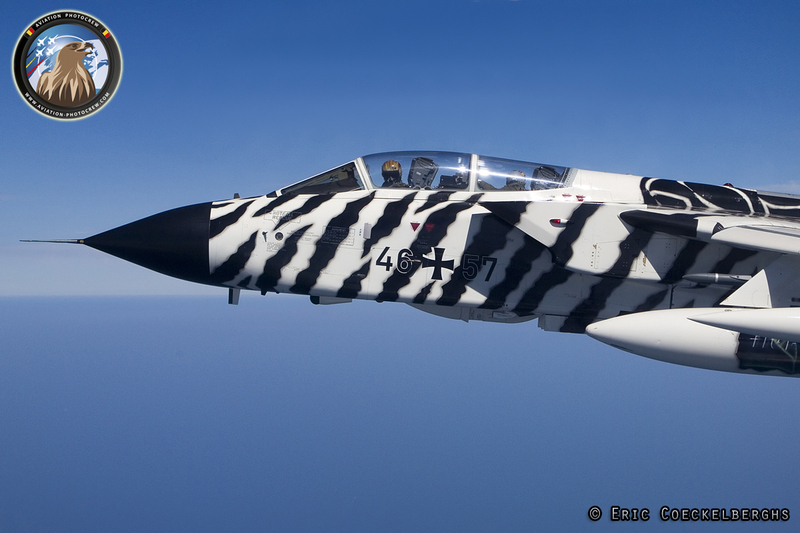 The winners of the famous Silver Tiger Trophy were the Reconnaissance Wing 51 “Immelmann” (AG51) of the German Air Force, flying the Tornado ECR. 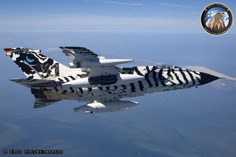 They also won the prices for best looking uniform as well as the most fancy paint scheme. Many thanks to the crew of both Tornado’s as well as the Photoflight platform Cessna Citation crew for making this exceptional photoshoot possible.